Portrait of a Herring Gull (Larus argentatus). 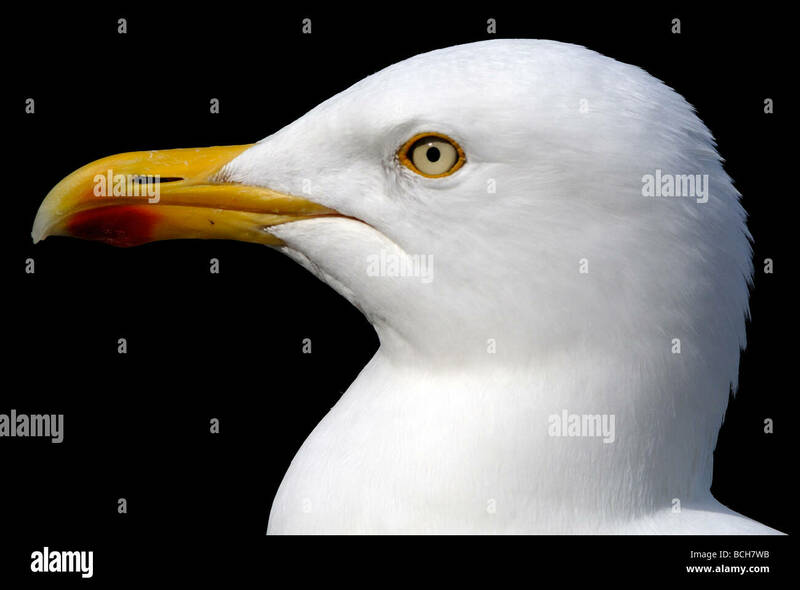 Location: Portrait of a Herring Gull (Larus argentatus). Portree, Skye, Scotland, UK.